No. 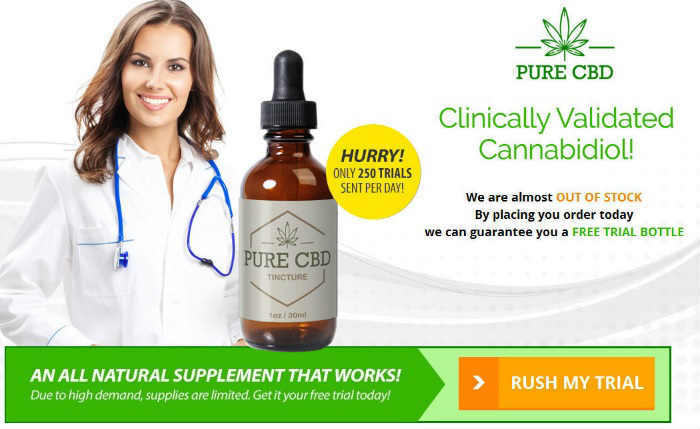 Many people are under the impression that the only way to acquire hemp extracts and CBD for themselves or a loved one is to move to Colorado or another cannabis-friendly state. 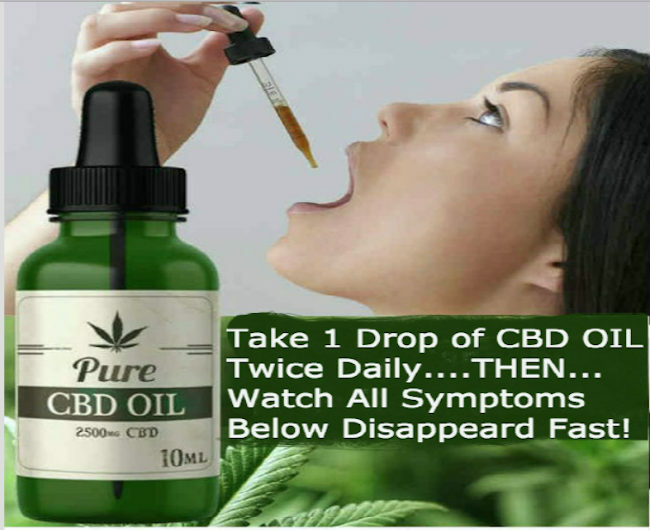 Many major news outlets are misinformed and are unfortunately spreading the idea that you can only get CBD oil in the states where medical marijuana has been legalized. This is simply not the case though. Because our extracts come from hemp instead of marijuana, we can and do ship nationwide, and no medical marijuana card is needed. There are some exceptions, like with South Dakota, where we can’t sell our products due to state legislation.